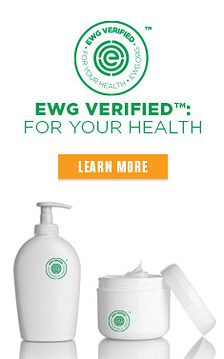 EWG scientists reviewed ATTITUDE Baby Natural baby wipes for safety according to the methodology outlined in our Skin Deep Cosmetics Database. We assess the ingredients listed on the labels of personal care products based on data in toxicity and regulatory databases, government and health agency assessments and the open scientific literature. 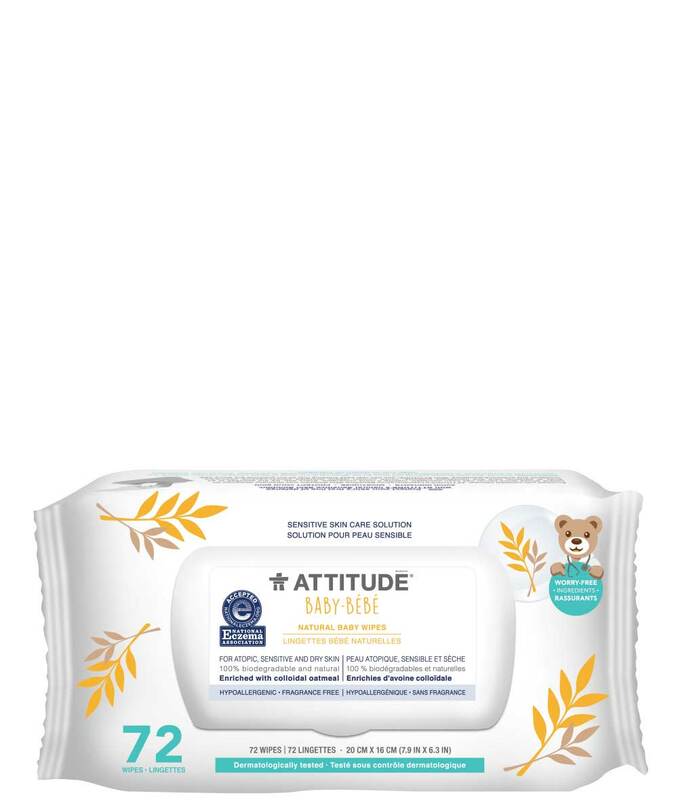 ATTITUDE Baby Natural baby wipes is EWG VERIFIED™.